Shop No. 28776, Street3, Floor4, Gate No.59, MarketInternational Trade Mart (District 3). Introduction： Welcome to Keka Sports Supplies Firm . 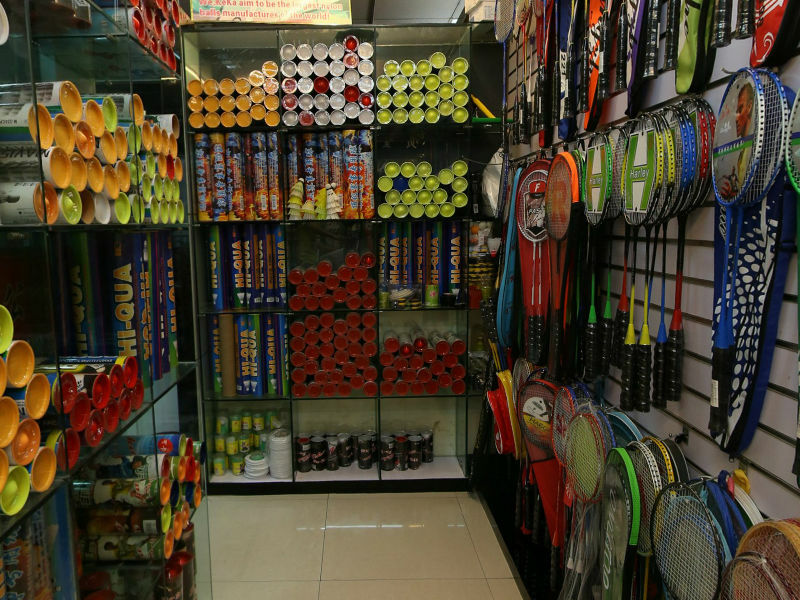 The booth is located at 28776, 3 Street, 4F, 59 Gate, H4-International Trade Mart (District 3),Yiwu,China,Category：Factory Outlets-Cultural & Sports, Area：80㎡,Main Products：Badminton racket, tennis racket, badminton racket factory, badminton racket factory, badminton racket factory.